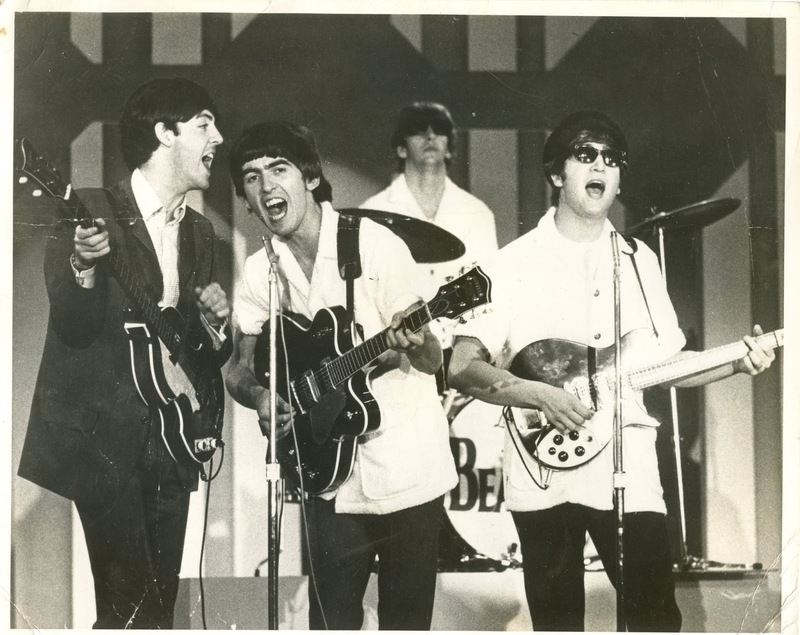 Thinking of everyone in Floriday tonight and posting this great shot of the Fab 4 rehearsing in Miami Beach in 1964. Again, poor old Paul missed the dress code - casual beach wear for rehearsal! I detect a theme - not a team player???!! !